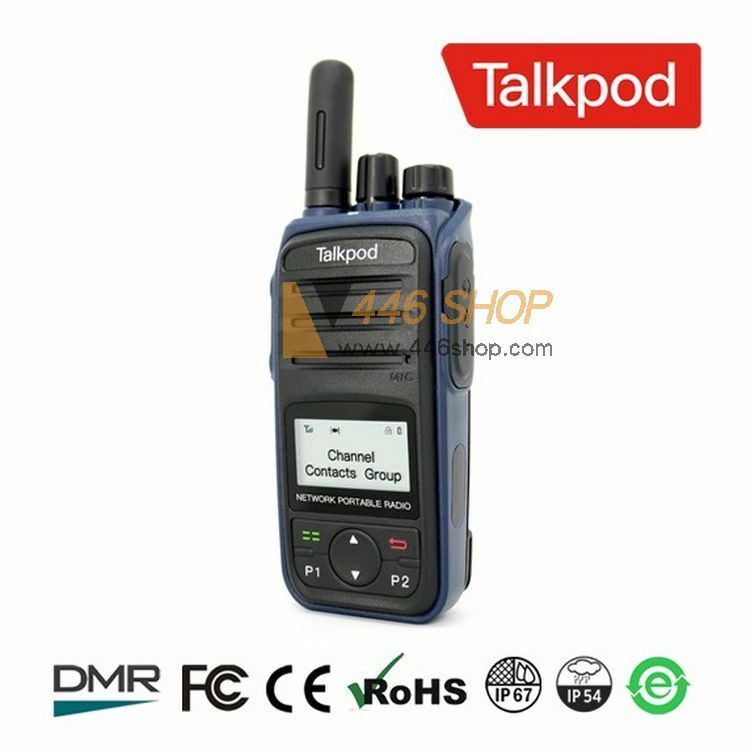 The N55 PTT network radio is designed with Large LCD display, quick keypad, contact list and voice announcement to allowing your communication portability, simplicity and stay productive. 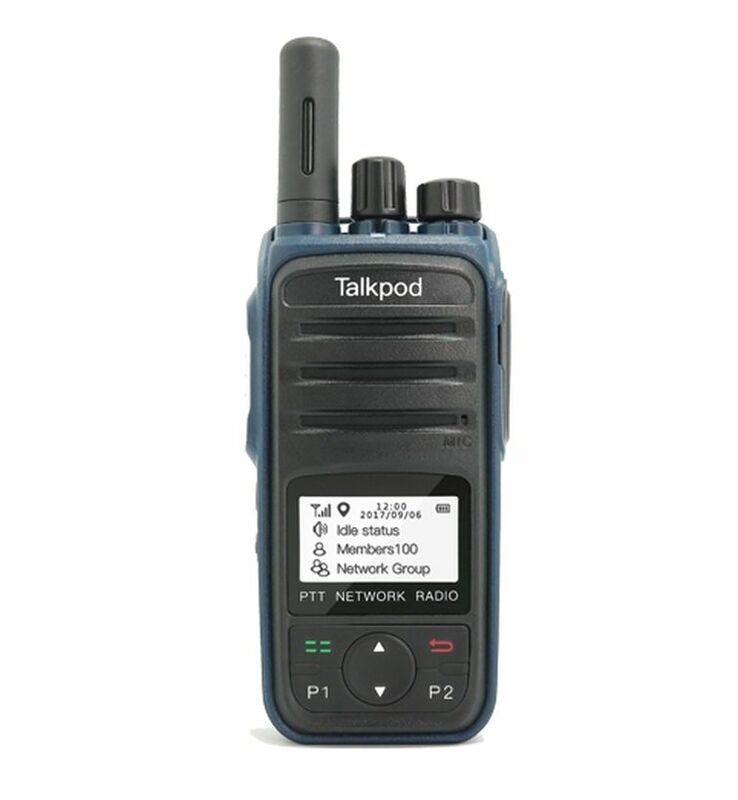 With the combined application of narrowband code and digital errorcorrection technologies, with full-size front-facing FST 1W speakers, plus unique features such as intelligent audio and customizable voice announcement to help you hear and speak clearly wherever your employees work. Features a larger pixel aperture color display with a flexible menu-driven interface. Icons and large easy-to-use navigation buttons ease message reading and menu navigation. 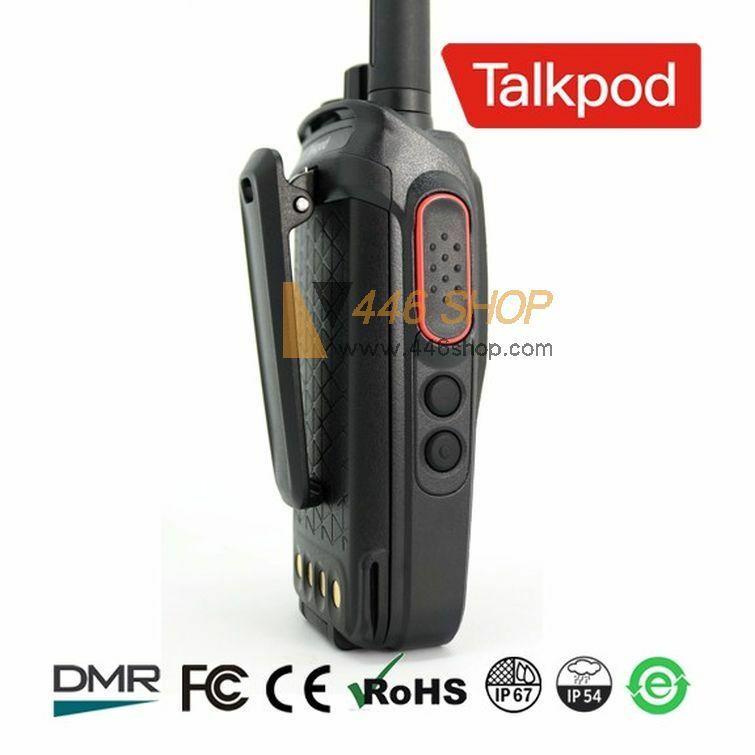 The N55 slim styling design anti-skidding design, and have dual-color injection molding, functionality and style to meet the communication needs of customers in the Express, transportation, warehouse, events, and security. 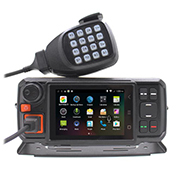 N55 supports viewing of GPS positioning information and sending of GPS text message; the GPS built-in gives you higher precision at lower cost, to enhance the safety and accountability of your team. 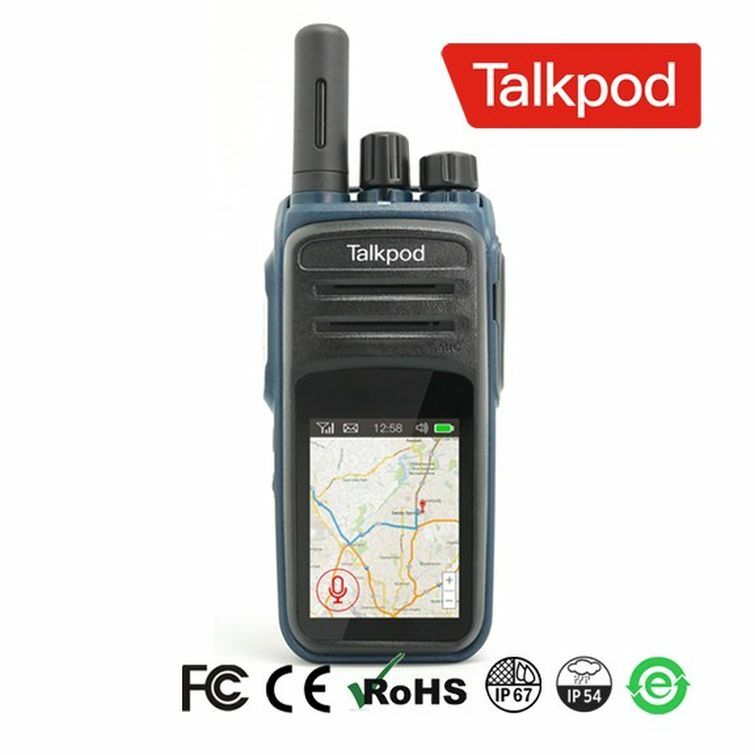 Talkpod N55 is a mid-to-high end public network handheld radio. Adopted advanced material, with high quality process, highlighted beauty and detail. users can know the channel information and operate more conveniently. 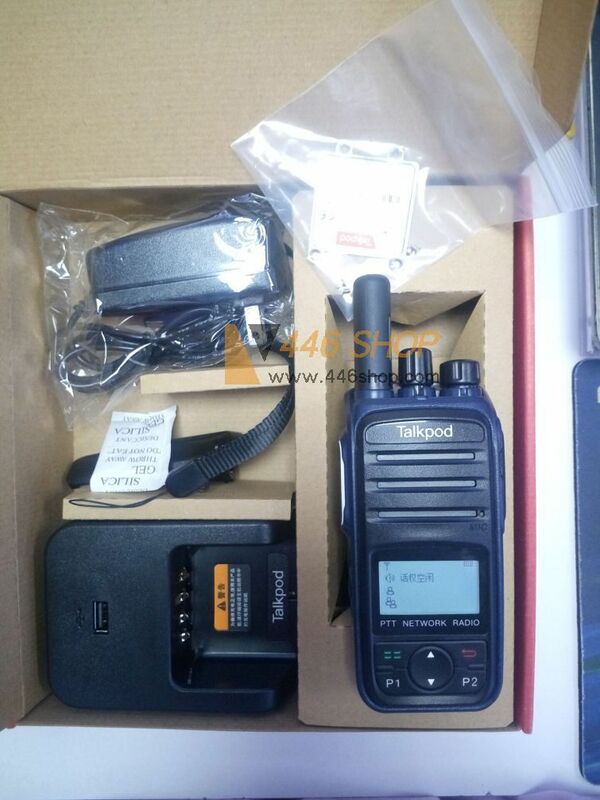 N55 meets the communication needs of customers in the Express, transportation, Warehouse, Events, and Security, advance work efficiency and reduce cost to the operating department. One Button Operation, Efficient and Fast. Side buttons and P1、P2 buttons in the front are programmable and defined with various preset features by the programming software. With these buttons you can one touch to select members, friends, group. Convenient and efficient usability bring our users better experience. Features a larger pixel aperture color display with a flexible menu-driven interface. Icons and large easy-to-use navigation buttons ease message reading and menu navigation. simplify operations for users' daily work and bring them convenience. Our WCDMA support for 2G and 3G.